« Gen Y: How Do You Handle Promotions? I‘ve been going back and forth with myself for a little while now regarding the purchase of a domain name. I started this blog a year ago to give myself the opportunity to finally get serious about what I wanted to do with my life. I feel that I’ve done a consistent job with this but would love to do more. I want to get into podcasts, more marketing, and, especially, blog designing. Having a blog with a registered domain name would afford me those opportunities. I strive to grow and educate myself by learning the things I wasn’t able to learn in school. What say you, readers? 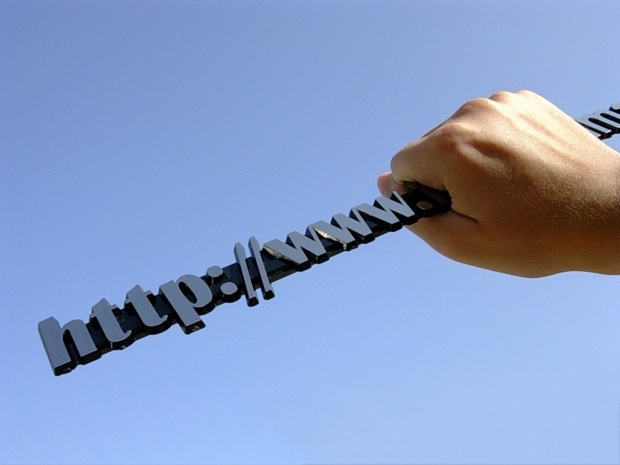 Do you own your own domain name? What made you make the decision? Any tips to share? This entry was posted on May 20, 2010 at 4:05 PM	and is filed under Advice, RandomThoughtOftheDay. Tagged: domain. You can follow any responses to this entry through the RSS 2.0 feed. You can leave a response, or trackback from your own site. Hey Chanelle! I own my domain. I recommend it. Everything is yours then. Gives you a sense of “legitimacy” even if you already are legitimate. The trick is getting a good domain name. I assume your also going to do some self-hosting. In any case, let me know what you think and if you have any questions. I rather help you out than you waste time going to through simple issues I faced. Hey there Josip! Thank you for the comment and the offer to help. I appreciate it! I am looking to be taken seriously as a blogger, so I think moving to my own domain is a necessary step. What issues did you face? LOL. “Get a domain.” Yes, sir! At the outset I was hesitant to get a domain because I wasn’t sure that I would be disciplined enough to keep up with the blog, but it seems to be working out so far. Also, I hate that I can’t customize this the way I would like to. I’m a newbie on here, (came from BlackNBougie) but Godaddy.com is offering Domain Name Registration (new domains only) for $0.99 for 1 year with code INDY2010. Discount is applicable for the following domains: .com, .net, .mobi, .biz, .us, .org, .ca, .co.uk, and .in. You cant go wrong with $1! Welcome! I’m a big BnB fan. I was just advised that GoDaddy has a pretty terrible policy about duplicating your content at their own discretion.